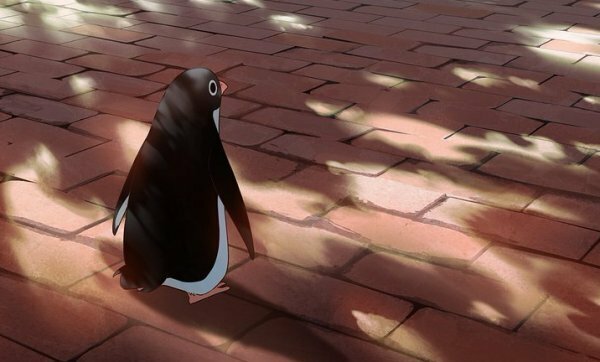 This August we will be getting Penguin highway anime movie. The trailer which I will include below looked very good. The art is good just as it is expected from the movies. 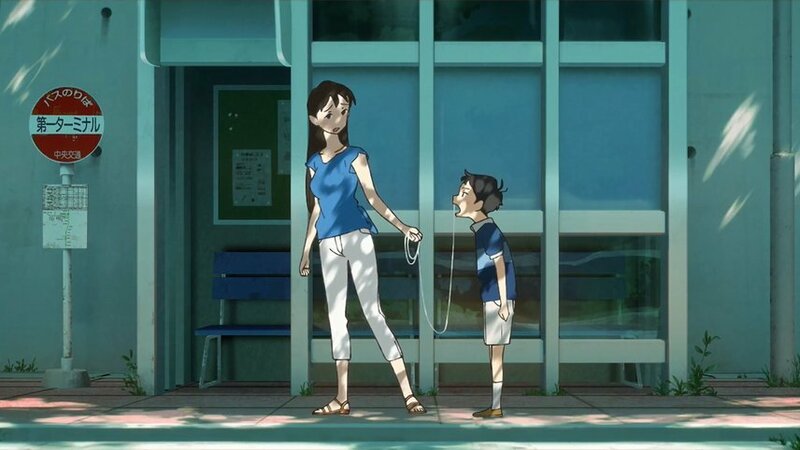 From the creator of Tatami Galaxy and Eccentric Family. Tomihiko Morimi will be rewarding us with penguin highway anime movie. Studio Colorido will be making the movie as their first feature-length work. The movie got an official release announcement. And so, it will air this August in Japan. The team behind the movie consists of Hiroyasu Ishida (director), Makoto Ueda (screenplay). Along with Yuya Arai (character design) and Umitare Abe (music). Seems like the main character Aoyama-kun is voiced by Kana Kita, alongside Onee-san which is voiced by Yu Aoi. The story revolves around Aoyama-kun. A fourth grader that gets interested in a mysterious occurrence in his town. The sudden disappearance of penguins intrigues him to investigate. However, the lady from the clinic has a mysterious power. Which is somehow related to the penguins. Confused? Good, that’s how it should be. Because, you don’t need to know too much about it to watch it. Anyway, aoyama-kun is a very smart boy. He takes notes of everything he sees in his little notebook. While, for some unknown reason, he is on good terms with Onee-san. She works at the clinic. Therefore, everything goes well until onee-san throws a coca cola bottle which turns into a penguin. Okay, I think you are even more confused about it now than you were in the past. Hence, let’s not judge before we see the anime itself. Because, I think it could be a cool movie while it might end up being trash. To do that we’ll wait for August. Although, if you have any questions or would like to talk to me about this anime or any other you can find me on discord. Or if you’d like to chat with the rest of our members and relax you are also free to join. But before you go, I’d like to mention this. The anime has a lot of hype behind it. The name is Grand Blue and it’s getting an anime adaptation. And the merchandise was also very good. You could get different fragrances for each character. They all smelled as their “personality” said the perfume company. For example, Levi perfume had a soapy fresh aroma that comes from cleaning. Armin was the lead role for the female perfume with the scent of a vanilla aroma. Among others, there were examples such as Zoe Hanges herb aroma.